Game of thrones Wedding. This one has a happy ending! Qarth is a city from the popular HBO series Game of Thrones. Which is based off the epic novels A song of Ice and Fire written by George RR Martin. The complexity of the characters makes it one of the best fantasy novels of our generation. I dare to say he’s the equivalent to the modern day J.R.R. Tolkien. I know I will have others who disagree, but what fun is an opinion if everyone agrees? 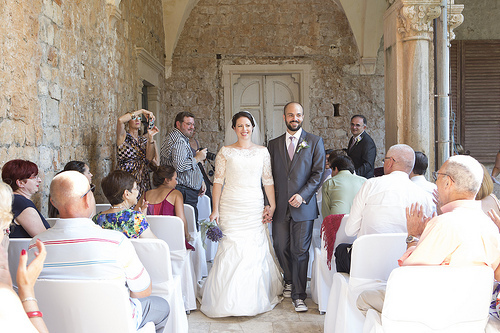 A cute couple named Monica and Zlatko decided to tie the knot in Qarth. Or should I say Lokrum Island, Croatia. A beautiful ancient city by the sea still standing in this modern era. 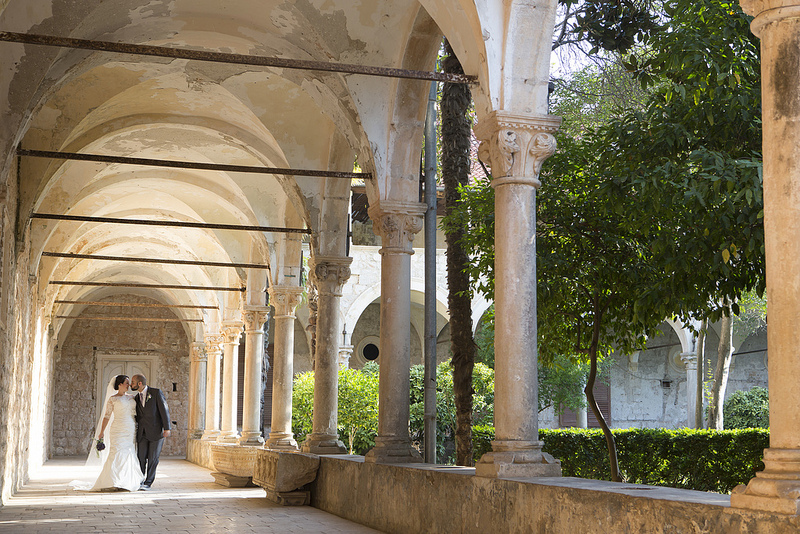 The city overfills with details that make you perceive like you traveled back in time. 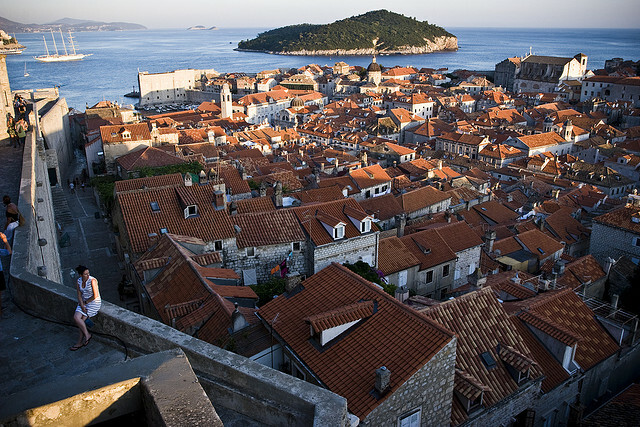 When Game of Thrones became a huge hit, Croatia was no longer a hidden gem. 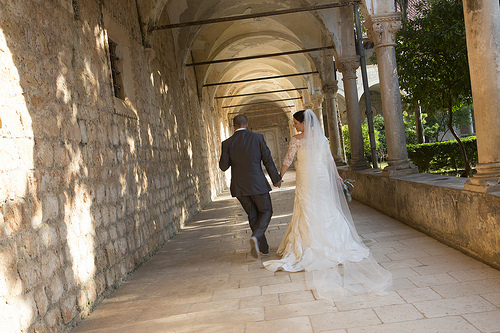 I would fully expect more weddings and events being held at Croatia. Perhaps a brave couple would even hold a ‘red’ or ‘purple’ wedding. 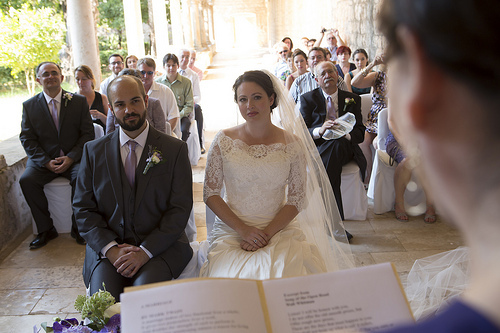 The exchange of vows in the presence of a priest. A wedding well suited for a king and his queen. 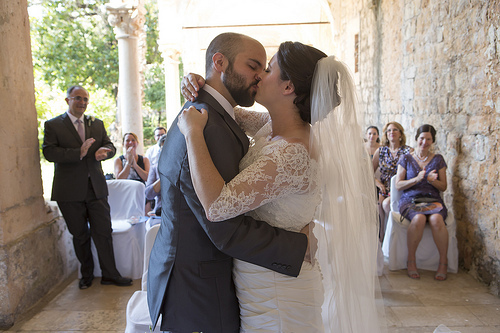 Thanks to Svadbas Photography, Monica and Zlatko for providing the beautiful photos.